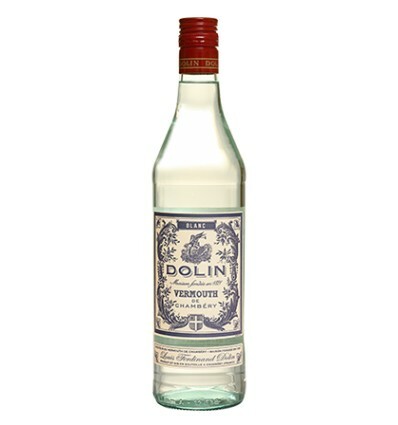 White Dolin de Chambéry Vermouth it's elaborated by Dolin. A vermouth house that doesn't have a white vermouth isn't a vemouth world lover and being red one of the oldest vermouths in France that are documented and its recipe dates back to 1843 when Louis-Ferdinand Dolin bottled one of his first bottles of red Vermouth and today we incorporate a part of Vermouth History in our shop. The nose is complex, wrinkled alpine plants and citrus. Mouth of sweet harmony and taste of aromatic plants with a silky texture.